I actually should name this Sarah-Mai’s Espresso as this is her version of an Espresso. 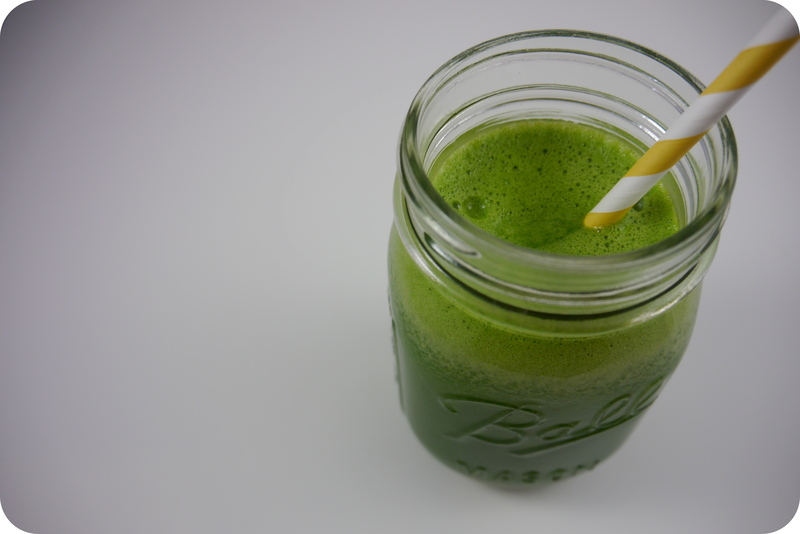 This green juice is her way of waking up in the morning in place of having caffeine and it really does work. 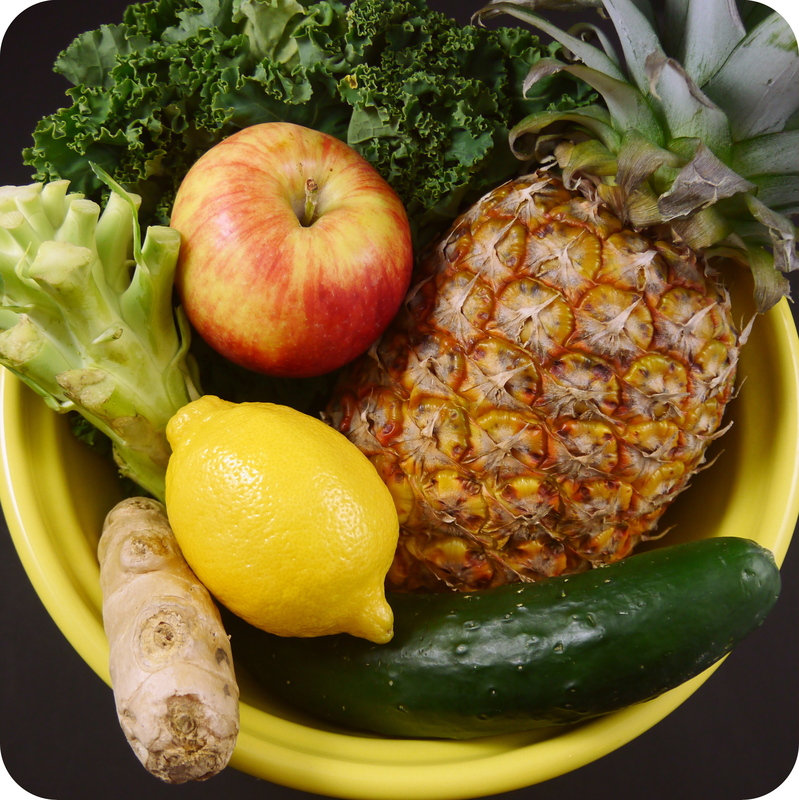 So start your year off right, replace your caffeine with fresh juice! My favorite part about this juice is the fact that it includes the stems from broccoli. I never use my broccoli stems when cooking and now I have a perfect use for them, juicing. I call it tart green juice because even though there is sweet pineapple and apple in this juice the lemon really takes over and gives it an overall tartness that I love. Method: Prepare ingredients above as noted and juice using your juicer.